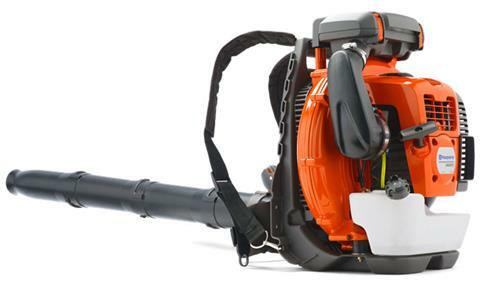 BLOW OFF HARD WORK WITH A HUSQVARNA LEAF BLOWER. 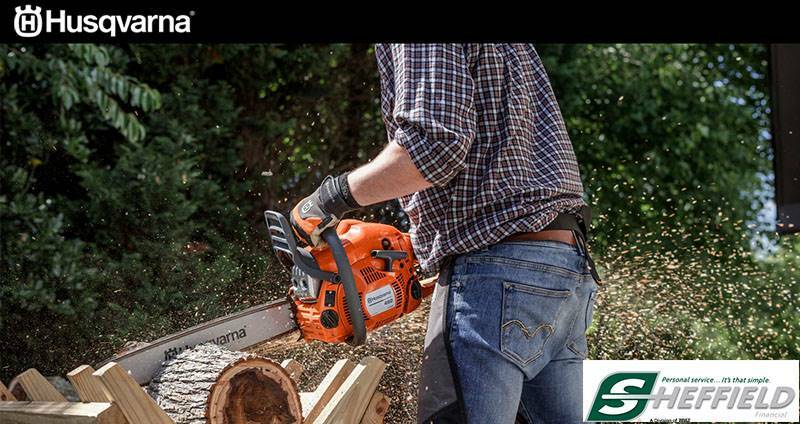 UTILIZE FULL BLOW FORCE WITH MINIMAL ARM STRAIN: The offset handle makes the blow forces easier to control by preventing the arm from being pulled downwards. ERGONOMICS HANDLE: The handle can be adjusted to fit the operator and has rubber inserts for a comfortable grip. LOWVIB®: Dampeners between the engine and chassis effectively reduce vibrations.